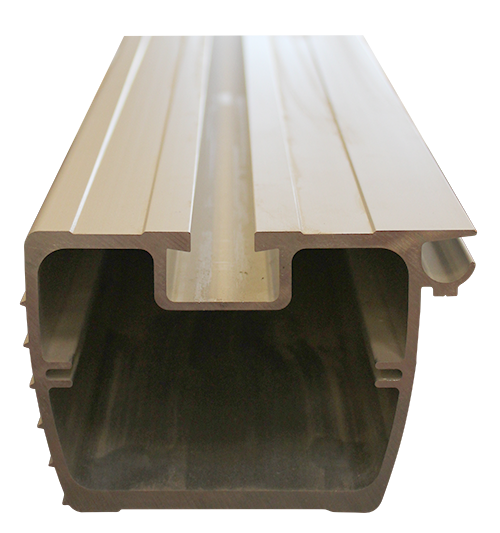 Our aluminium under-run guards are well-designed profiles. We have profiles for type-approved vehicles before and after 2007. The integrated groove in the profile ensures easy and elegant mud flap attachment. 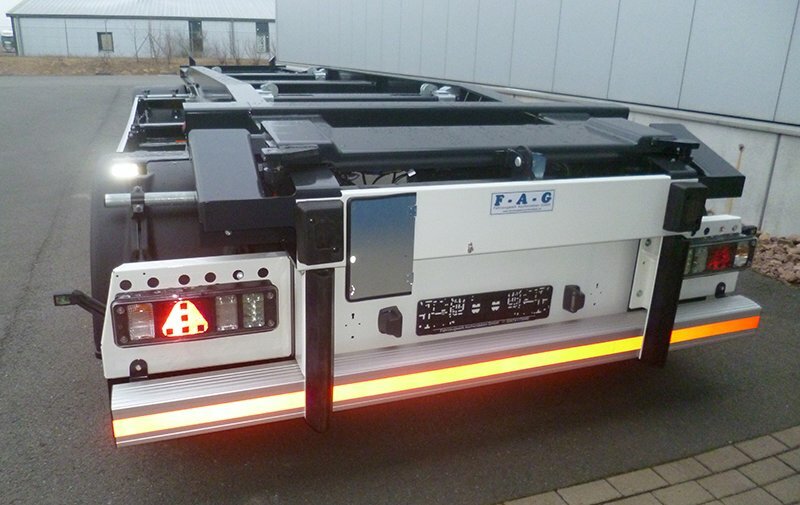 Complete with end-pieces and flexible attachment set allowing them to be fitted to any chassis width.